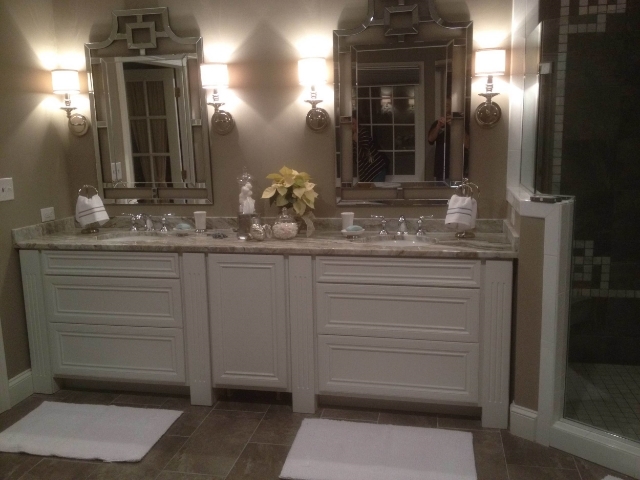 Transforming Kitchens and Baths through a wide range of options from painting, glazing, refinishing, refacing or new custom designed cabinets built in our shops. we are the most highly rated refinishing company in the Triangle area. Completely transform your existing Kitchen Cabinetry through new cabinet doors, or painting cabinets, refinishing or refacing for much less than the cost of new. We have many high quality options to upgrade and enhance the appearance of your existing cabinets at a cost significantly below replacement. Often refinishing is not only the most cost effective solution, but also the highest quality as well. 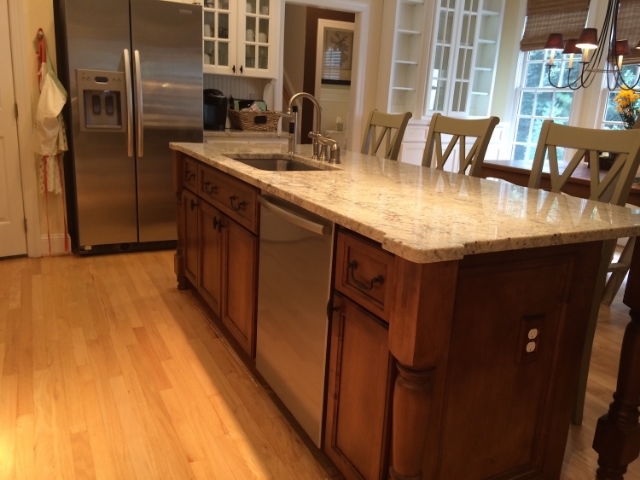 We use the highest quality, durable cabinet grade finishes. If you would like to understand additional enhancements that are possible - See our design and architectural options. 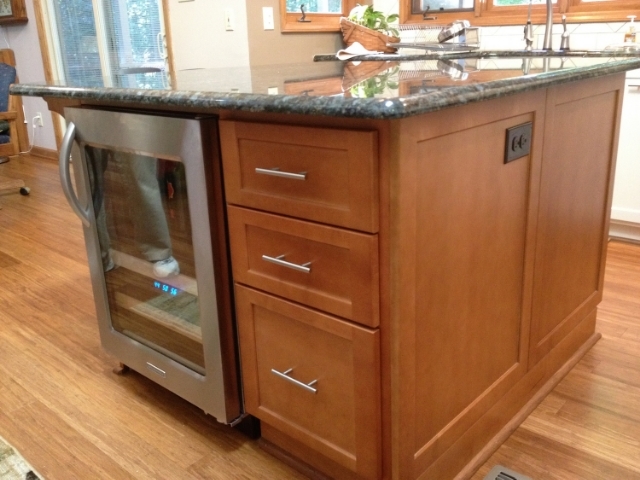 Custom Kitchen Islands provide increased storage, ability to add additional appliances and dramatic styling to your kitchen giving you a custom kitchen without the cost. 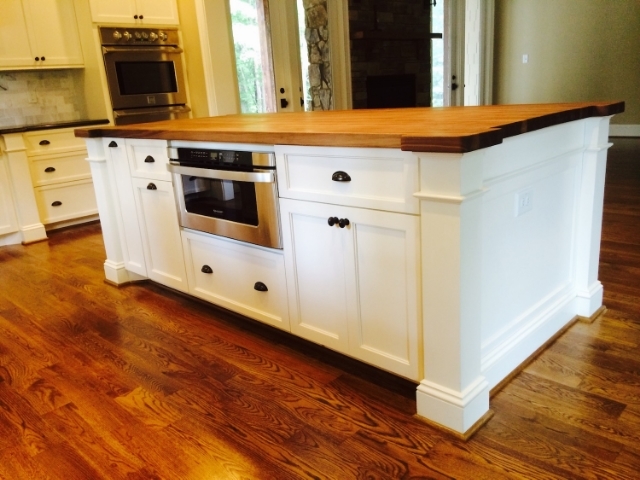 Our Custom Islands can improve storage, add appliances or expand seating space. 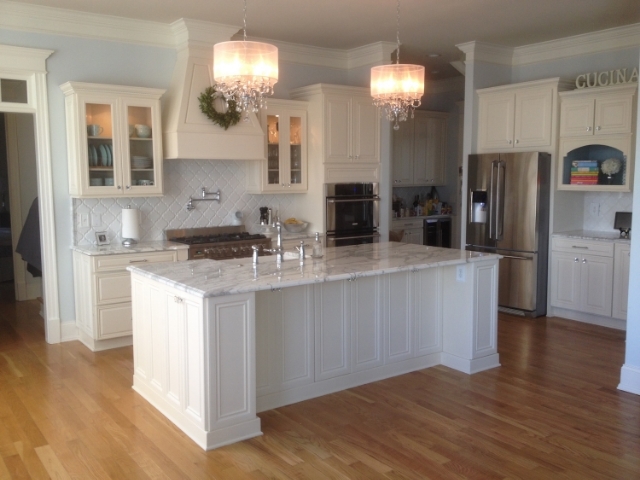 We design each Island with you to meet your exact needs. Bull Restoration designs and builds Custom Islands in our shop in Raleigh, NC. We provide the highest levels of flexibility and customization to meet your needs. 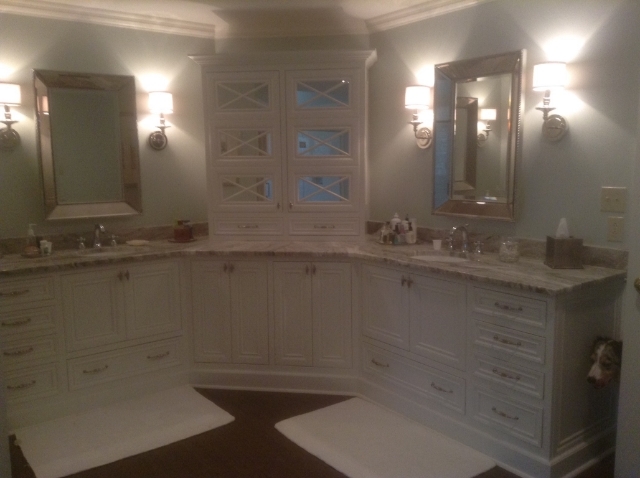 We can remodel your existing Bathroom cabinets and vanities through refinishing or refacing, we can also design and build customized vanities for you. We find that the each customer's taste and design goals are very personal. Our solutions are designed to meet your goals. 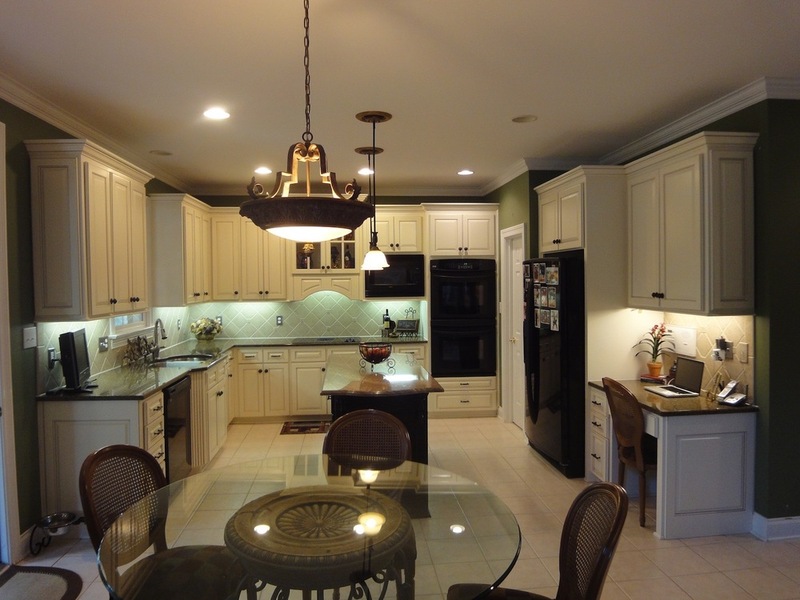 and with the same skill applied to our custom kitchen designs.